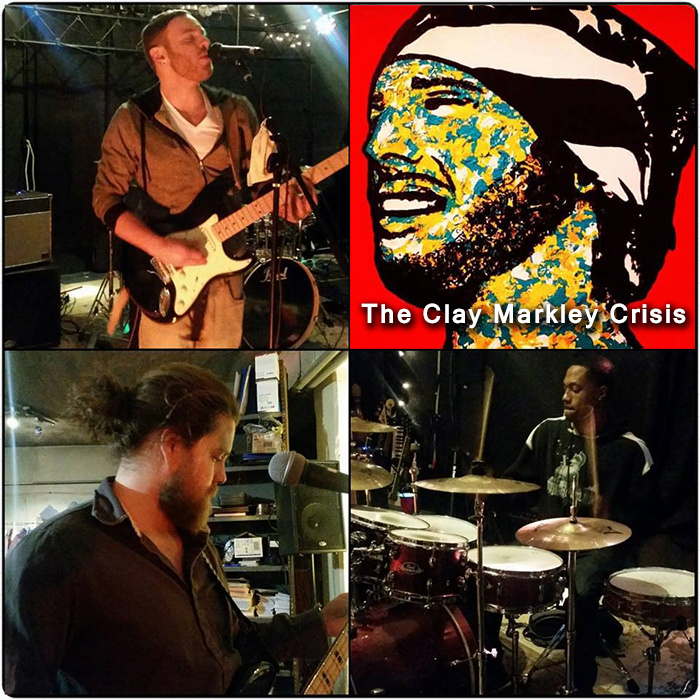 Memphis, TN (THE WIRE PRESS) - Stunning critics and fans alike, rock/alternative band 'The Clay Markley Crisis' has released two new music singles, "That Look" and "Find My Way," which are available online now for streaming and digital download. The two tracks are the first singles from The Clay Markley Crisis' upcoming debut album "Ultra Sound" which will release through Lehr Music and VM Publishing. LAKE CHARLES, LA (THE WIRE PRESS) - Community volunteers committed to growing the music scene in the Lake Charles area are working hard to promote an unprecedented music festival with the goal of reviving the music scene for local and traveling musicians. There will be a series of music contests June 2-16, with a mixer and social event for participating bands and ticket holders on Friday, June 17, and an all-day music event, a culmination of talent on Saturday, June 18 at the Lake Charles Civic Center. Norwalk, CT (THE WIRE PRESS) - The Sono Recording Group (SRG), a leading full-service label dedicated to expanding the reach of artists and producers, today announced the signing of the multi-faceted singer, songwriter, arranger, producer and musician Brian McKnight to an exclusive label and distribution agreement. 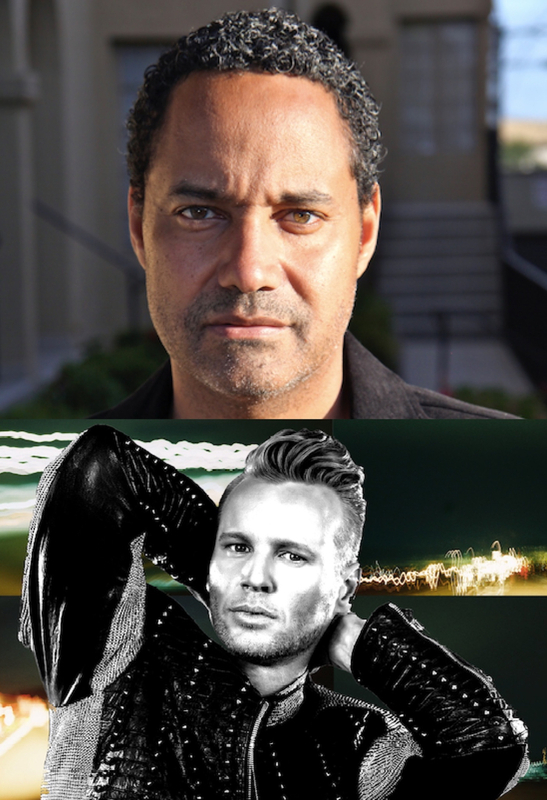 McKnight's upcoming releases will be marketed and distributed globally by SRG through its partnerships with the ILS Group and Universal Music Group. (THE WIRE PRESS) - "Final Destination" creator Jeffrey Reddick releases his first music video, "Divine Cure." Based on a song written by Australian singer/songwriter BP Major, and the real life experiences of Jake Johnson, "Divine Cure" tells the story of a young man who is sent to a camp only to discover it's a gay conversion facility. 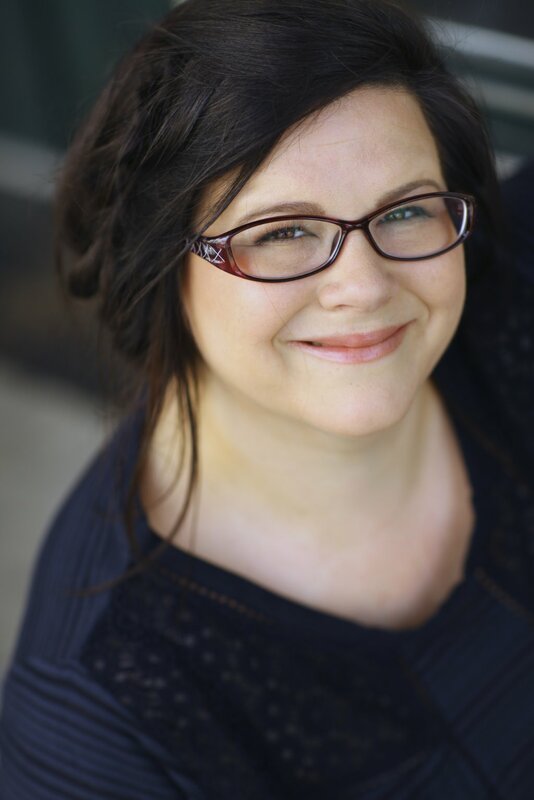 Washington, DC (THE WIRE PRESS) - Ann Mahoney who plays "Olivia" on one of televisions hottest shows, "The Walking Dead", has been cast as "Gladys Presley", Elvis Presley's mother, in the new television series "Million Dollar Quartet". Mahoney said, "I'm so thrilled to be a part of this amazing cast and play such an iconic role. I'm grateful to CMT for giving me such a tremendous opportunity to be a part of this show." Atlanta,GA (THE WIRE PRESS) - TLC's Chilli has partnered with Macy's for their upcoming health and wellness-focused event entitled #GoYou. 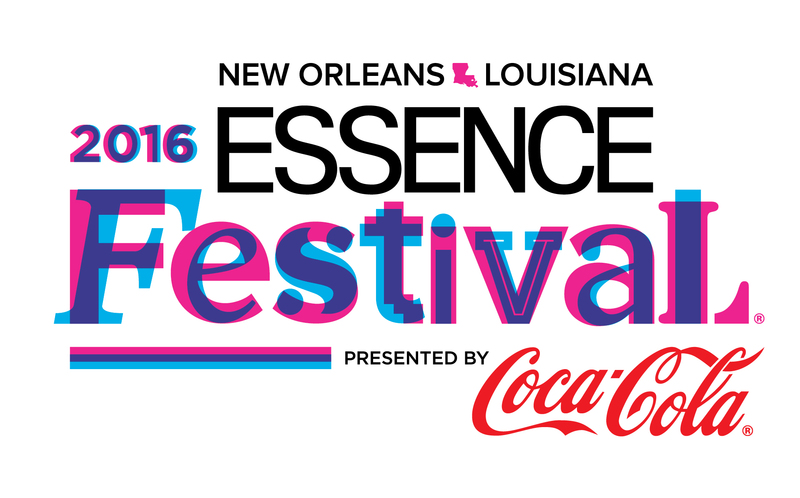 The consumer activation is scheduled for Saturday, April 23, 2016 at 12 PM in Atlanta, GA. In addition to leading customers in two brief workout routines; Chilli will debut her new workout single "BODY." The song is being released in conjunction with #GoYou, geared towards encouraging women especially to become more active. 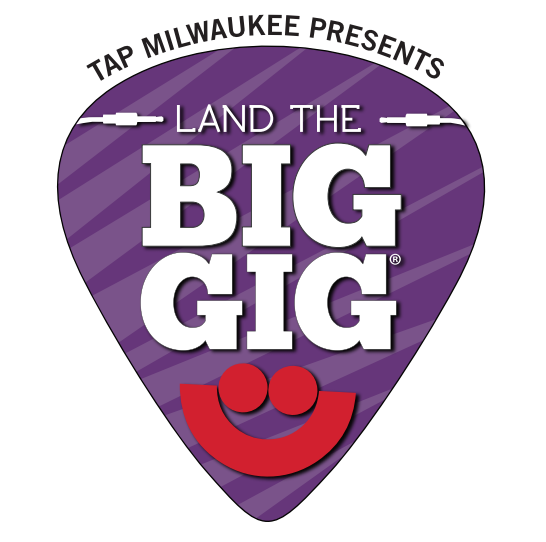 Milwaukee, WI (THE WIRE PRESS) - The 5th annual Land the Big Gig® music competition is now accepting submissions, giving the nation’s top musical talents the opportunity to win cash prizes and a chance to perform live before thousands of music fans at Summerfest. Bands, musicians and singer-songwriters may enter the competition by uploading an audio file of an original song to LandtheBigGig.com through 11:00 am CDT on Thursday, May 12th, 2016. 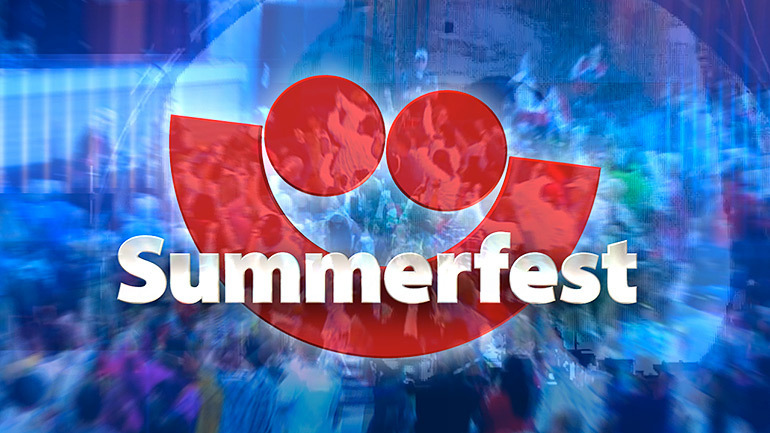 Presented by Summerfest and TapMilwaukee, Land the Big Gig® culminates in a live performance competition before thousands of Summerfest attendees. HOLLYWOOD, CA (THE WIRE PRESS) - Pop culture icon and social media fan favorite, Amber Rose, expands her stake in the tech world with the unveiling of her new “MUVA MOJI” icons, created by Moji, the worldwide leader of emoji. Amber celebrated the release of over 900 new customized #MUVAMOJI icons at an exclusive red carpet bash in Hollywood. Guest in attendance were the first to view Amber’s exclusive new collection of MUVA MOJI icons, and also enjoyed delicious appetizers and the evening’s soundtrack curated by Miss DJ Bliss and DJ Duffey.